Lighting can ruin the entire video if not set up the right way. There are very few feelings that are worse than shooting an entire video and think you have done an incredible job only to find out that you cannot use the video because its either too dark or too bright. When shooting a video for YouTube, the appearance should be one of the main factors to consider. 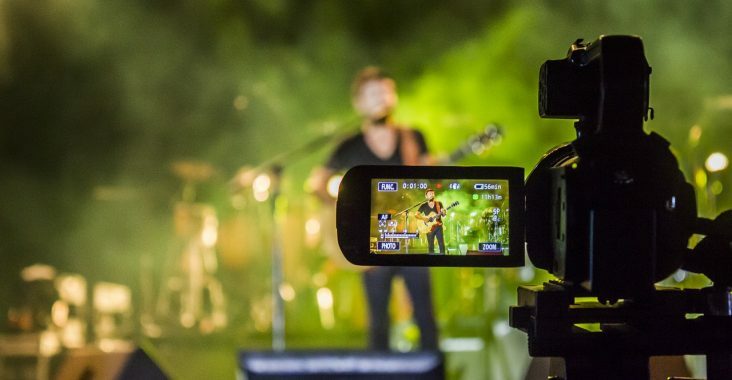 Even if you use best camera for YouTube available in the market, you can not produce stunning videos without proper video lights. The five second rule states that the appearance of the video in the five seconds is what determines if the audience is going to watch your video or not. YouTube gives several tips on how you can use light to define the mood of your audience. The mood you want to create for the audience: Different kinds of lights varying in style and intensity give your audience a clue of what you are about to speak about. Your lighting should match the message you are about to convey and the mood of your audience should cling towards it so as to be interested. Where you want your audience to be focused: The contrast in light can draw audience to the objects you want them to focus on. If you are intending to be the main subject of focus then you should direct a substantial of light towards yourself. If there is an object you are presenting or an object you are giving a demonstration about then it should have enough light to take all the concentration. The background of the place you are recording your video should also not be distractive or not matching the tone of the light you are using. Before you take off and start shooting a video, you should be able to define the mood or tone you want to create and evaluate the kind of light that could contribute to creating that mood. To make engaging videos, you can use the either a simple lighting setup or just use natural light, it’s not a complicated affair so long as you are well visible the video looks fine. When recording the video indoors, you need to use conventional light sources, natural light through the window or have a simple lighting kit. The main light: the key light is usually placed off one side of the camera. This light is placed mostly above the subject, not directly above but slightly in front of the subject to make their image more visible. The fill light: this if a diffused light that is maimed at covering all the shadows that may otherwise appear in the videos. Your indoor videos should not have shadows; they distract the viewers. Back light: this is the light that separates the subject from the background. It makes the subject the point of concentration and prevents the audience from being disrupted by the background. The background has to look good anyway and match the message you are conveying. It doesn’t hurt for the viewer to have a peek at the background because it refreshes the mind. The moment you determine the light you want to use, you can also add more components if you like, to effectively utilize the lights you have setup. 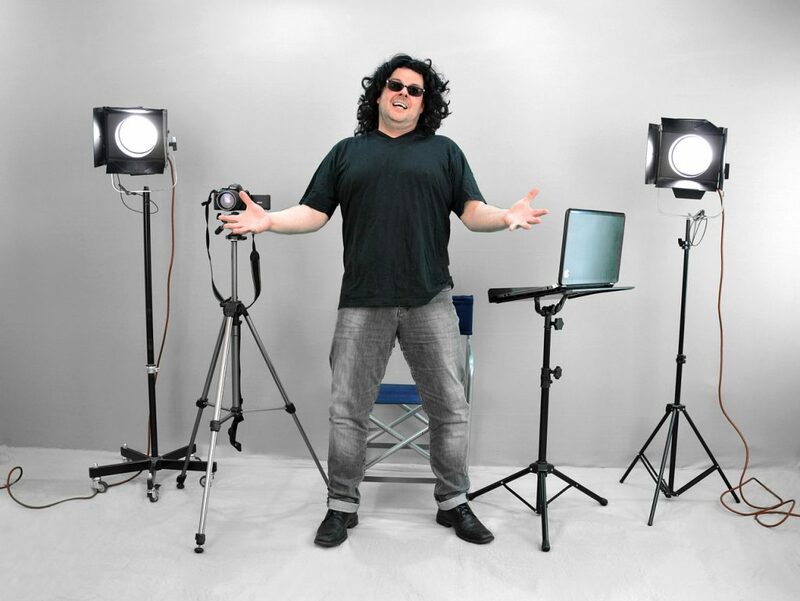 Most people use soft box which is an attachment to a light fixture that broadens the light and makes the source of light larger producing more light for the video. A “ring light” which is mostly used by Vloggers provides a uniform light and delivers a soft glow on the edges of the face making them look glamorous. Obscure part of the light: You could decide to put a shade on a part of the light or shine the light through a sheet to make the subjects look softer. The trick with this is to never put the materials you are using too close to the light or else it could easily catch fire. Use a bounce card: When the quality of light is too low, there is a way to use a reflective surface such as a bright board to give your subjects a highlighted glow. Intensify the back light: The intensity of the back light signifies talent and can easily separate the subject from the background making your video look professional. Lighting is very important in producing the best videos you need to upload for your YouTube channel. Good videos may bring a lot of traffic to your channel as long as you understand the topic you are conveying properly and can articulate it well. 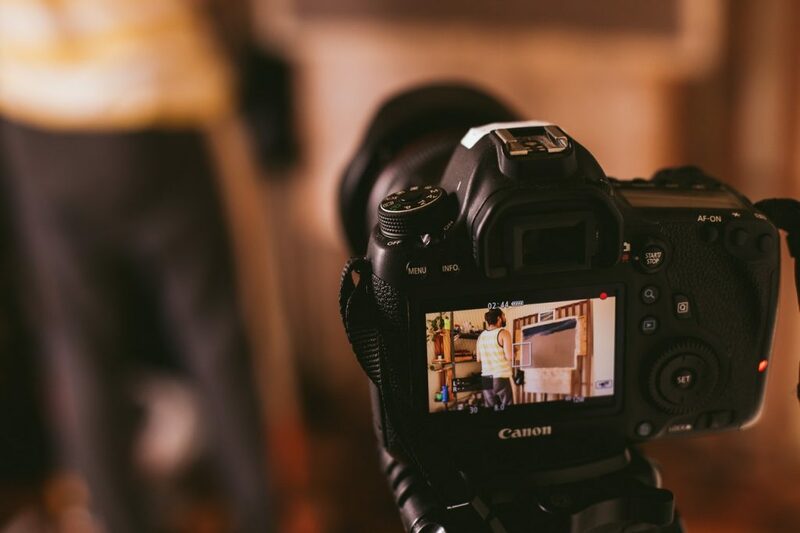 To make your videos as good as they can be, it is important to follow this tips. Have fun recording videos for YouTube. 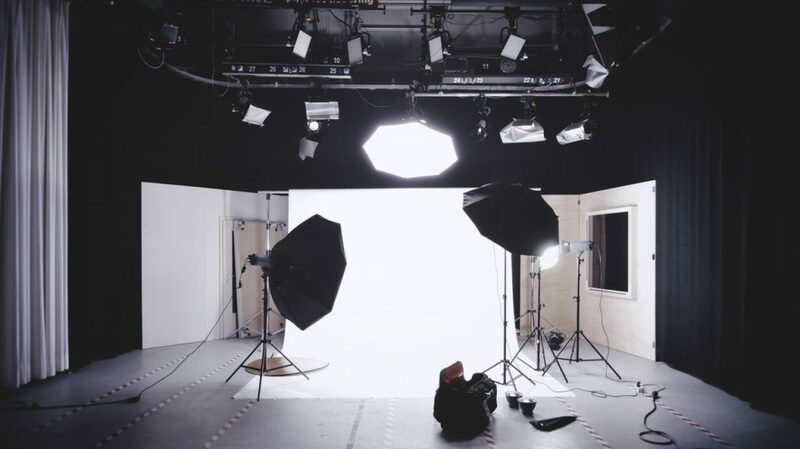 Lighting plays a vital role in shooting a professional video. A good light may make a difference even if you shoot a video with your smartphone camera. Filling the shadows, lighting up the important parts of subject and creating an ambiance is key to produce a better video. If you want to shoot better videos, you may also want to learn lighting techniques for your videos. Our Experts Love Answering! Ask Anything in Comments.